Born and raised in Edmonton, Dr. Rob Curtis, DMus, in Choral Conducting, University of Alberta. Rob began his association with i Coristi in 2004, when he spent a year as the choir's assistant conductor. Rob went on to conduct various other choirs, including Sine Nomine Chamber Choir, Alberta College Women's Choir, University of Alberta Concert Choir, and was assistant conductor of the Richard Eaton Singers. He also holds a degree in piano performance, and is active in the Edmonton area as an accompanist, church musician and adjudicator. Kimberley grew up in Riverview, New Brunswick, where she began her performing career as a Celtic musician. After releasing her first recording “The Dark Island,” opening for the late John Allan Cameron, and performing at the Canada Winter Games, she pursued her classical music education at Dalhousie University in Halifax, Nova Scotia, studying Vocal Performance. She then moved to Edmonton and completed her Masters degree in Choral Conducting from the University of Alberta in 2011. During that time was the Assistant Conductor of the University of Alberta Concert Choir, the Assistant Conductor of the University of Alberta Madrigal Singers, a soloist with Alberta Baroque, and Edmonton’s award-winning chamber choir i Coristi. In 2011 Kimberley moved to the UK where she taught, directed music at St. Patrick’s Catholic Church, and founded Spiritus Community choir. She returned to Canada in August of 2013 and has since been busy working with ensembles such as Pro Coro Canada, Da Camera Singers, i Coristi Chamber Choir, Sine Nomine, Accord Ensmble, and Vocal Alchemy, as a singer, soloist, clinician, and conductor. Born and raised in the Smoky River Region of Alberta, Ariane received her Bachelor of Music Degree in piano performance at the University of Alberta in 2003, studying with Ayako Tsuruta and Janet Scott Hoyt. In the summers of 2001 and 2002, she attended the Summer Festival at the Orford Art Centre in Quebec, studying with piano professors Jean-Paul Sevilla, Jean Saulnier, and Richard Raymond. After completing her undergraduate degree, Ariane studied at the Université de Montréal with Paul Stewart and completed her Master of Music degree in piano performance in 2005. She then traveled and worked in the UK and Europe before returning to Edmonton in 2007. Ariane is actively involved in accompanying and collaborative work as well as teaching. She has performed with various chamber groups, choirs, vocalists, solo instrumentalists, dance and musical theatre productions in both Edmonton and Montreal. Her first foray into choral music (both as a singer and accompanist) was with the University of Alberta’s Concert Choir, under the direction of Dr. Debra Cairns. She then went on to accompany the King’s University College Concert Choir with Dr. Melanie Turgeon where she also worked as collaborative pianist for the voice repertoire class and for instrumentalists. Ariane joined the Alberta College Conservatory of Music Piano Faculty in 2007. 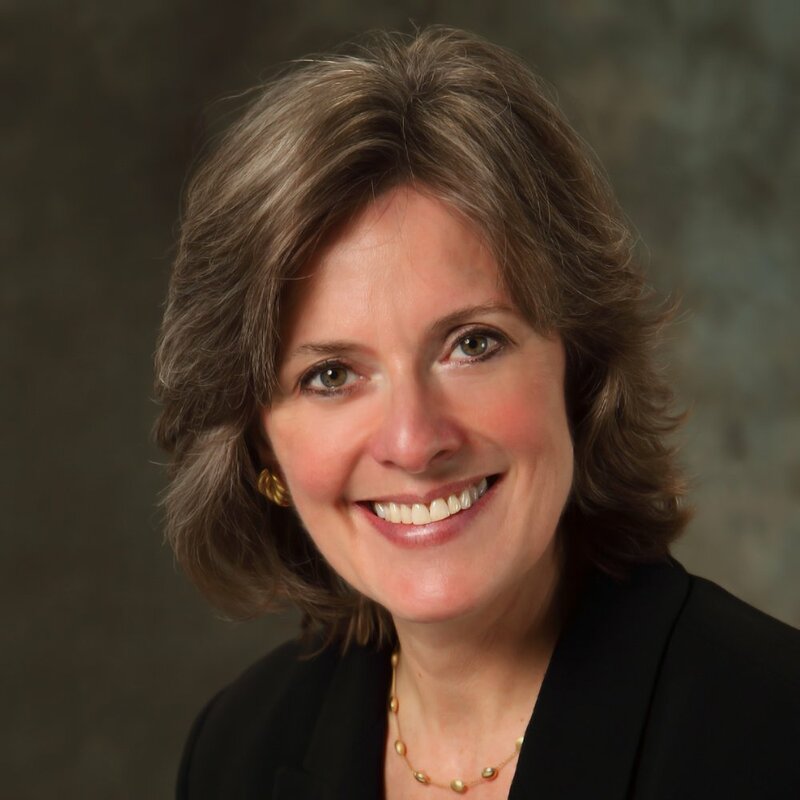 Born in London, Ontario, Dr Debra Cairns is a graduate of the University of Western Ontario and the University of Illinois at Urbana-Champaign. A faculty member at the U of A since 1989, she co-supervised the graduate program in choral conducting, taught undergraduate and graduate conducting, choral literature, and directed the University of Alberta Concert Choir. She is the Past Music Director of the award-winning i Coristi Chamber Choir. Both Concert Choir and i Coristi have been heard on regional and national broadcasts of the CBC and have been regular national semi-finalists in the CBC National Radio Competition for Amateur Choirs; i Coristi has thrice been 2nd-Prize winners (Chamber Choir category), and was the 1st-Prize winner in 2013. Dr Cairns has written several articles on conducting, and in 2009 published a book Elements of Conducting: An Instructional Manual. She is currently working on the manuscript of her second conducting book. She has also written articles on the music of Palestrina and has had an edition of his Missa Ave Regina Coelorum published by Carus-Verlag, Germany. In demand nationally and internationally as a workshop and conference presenter, guest conductor, clinician and adjudicator, she has conducted the provincial honour Youth Choirs in Alberta, British Columbia, and Nova Scotia. Debra Cairns has served on many committees both at the University of Alberta and nationally, and is currently Past President of the Association of Canadian Choral Communities (founded as the Association of Canadian Choral Conductors). 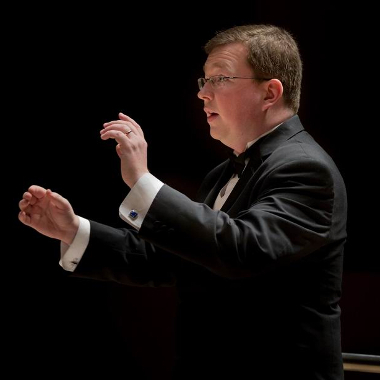 In the 2011-2012 academic year, Dr Cairns stepped down from co-ordinating the graduate choral conducting program in order to serve as Interim Chair of the Department of Music. She was honoured to be the 2011 recipient of the Alberta Choral Federation’s Richard S. Eaton Award for exemplary service to choral music in Alberta. Dr. Cairns retired from the University of Alberta at the end of 2012, and also stepped down as i Coristi Chamber Choir's Music Director in June, 2013.